Bohol: E.A.T. 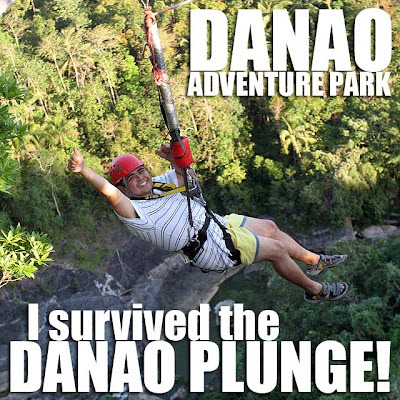 Danao's Plunge, the only canyon swing in the Philippines! I survived the E.A.T. Danao Plunge! Talk about wild rides! E.A.T. 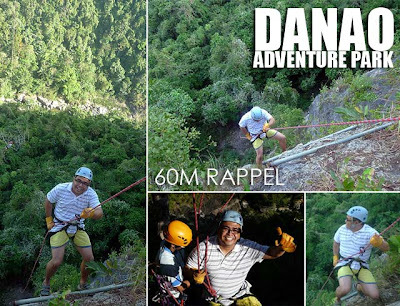 Danao or the Danao Adventure Park has the only canyon swing in the Philippines. And it's called the Plunge. It's can be considered the main attraction of the Danao Adventure Park. After the visit to Kamira Cave in the morning, and a sumptuous buffet lunch (they have weekend buffets at Php250/head), we proceeded back to the cliff for even more activities. I had a second shot at the Suislide, the highest zipline in the country at 200 meters. Then it was a challenging 60-meter rappel down the cliff. Don't worry about how to get up again since they have a motorized rope which hauls you back to the top. My arm accidentally hit the metal figure eight descender which gets really hot as you go down. So I had to contend with a minor burn. Others in the group hit the ropes which caused bigger burn marks in the stomach area, arms or neck. So you really have to be composed when rapelling down the cliff. The most thrilling activity in the Danao Adventure Park is the canyon swing which is called the Plunge. It's a 50-meter free fall from the top of the 200-meter high cliff. Then as you hit the end of the rope, you'll be swinging over the canyon for about 5 minutes until they are able to haul you back up again. I most definitely enjoyed the experience. Thank you E.A.T Danao for one hell of a ride! u should have tried the plunge head first! the best! i was the first in line and they did not inform me that there's a sitting position.. haha! 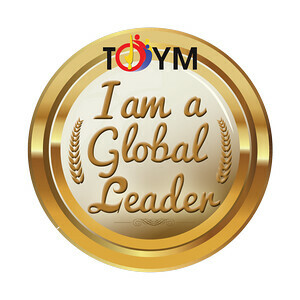 ang saya! Hi Ivan,you might want to try to explore our place in Kapatagan,Digos, Davao del Sur. Zipline of about 800m. magkano ba all in all ung full packages including everything.